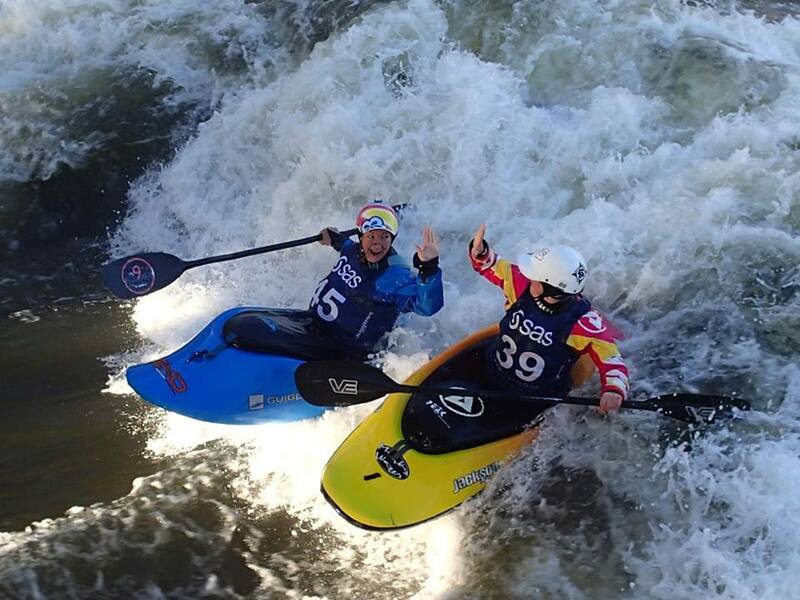 We are offering coaching with some of the World’s leading freestyle coaches, including former European Champion and 5 x British Champion, Lowri Davies. Lowri is well-known for her fun, relaxed and encouraging style of coaching which will see you progressing quickly, all while beaming ear to ear! Come for as many days as you like, learn some new tricks and enjoy the great atmosphere in this beautiful German town. 12-19th May 2019 (but flexible!). We are offering flexible start and end dates within this time to allow you to come for the trip length that suits you. Platting is just one hour from Munich Airport, making flying in for a short trip very easy. Camping is available for free next to the feature, or it is just a short walk into Plattling town if you’d rather stay in a hotel.